Would you do what you ask your workers to do? Those key comments are also a tool to “wake up” anyone who has fallen asleep or is only half listening. 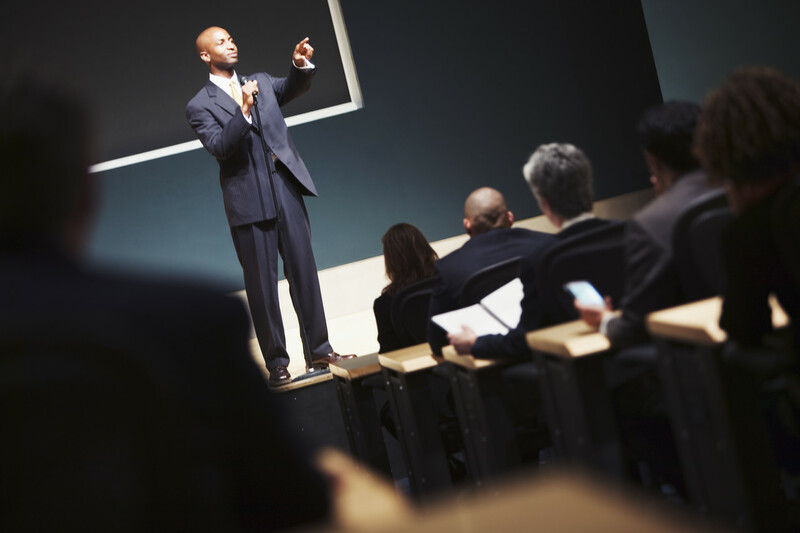 It gives them a chance to pay attention to the final words of your speech, so you need to make them count.